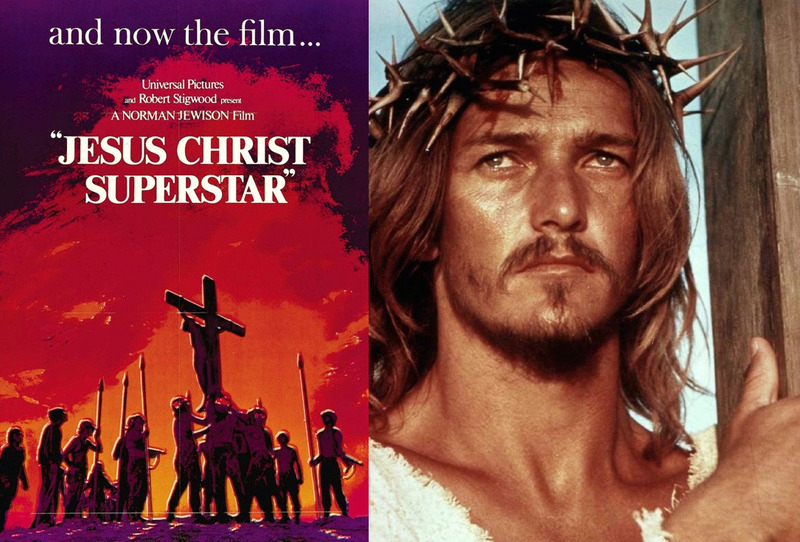 The film, Jesus Christ Superstar opened on August 15, 1973, and was just as controversial as the stage production in October 1971. Even though some thought it to be sacrilegious, I found the experience to be both moving and thought-provoking for a whole new generation. In the 1970’s generations were challenged to reimagine religious and cultural themes. Hair, Godspell, and Jesus Christ Superstar productions were revolutionary ideas but they opened the eyes of a whole new audience and have stood the test of time. As an 18-year-old, these films spoke to me as refreshing, breaking down barriers; bringing Jesus out from the pages of the Bible to visualize him as a real man who walked the streets and felt all the pain and emotions we can all relate to. In that way, I thought the film was immensely powerful! Jesus Christ Superstar brought Jesus to life in a way I’d never seen. And, it emphasized the fact that the story of Christ was just as relevant as ever. This American musical drama film was directed by Norman Jewison and co-written by Jewison and Melvyn Bragg and based on the Andrew Lloyd Webber/Tim Rice rock opera of the same name. JESUS CHRIST SUPERSTAR, far right: Ted Neeley, third from right: Carl Anderson, 1973. Neeley and Anderson were nominated for two Golden Globe Awards in 1974 for their portrayals of Jesus and Judas, respectively. Although it attracted criticism from some religious groups, reviews for the film were positive. I’m looking forward to the NBC live production with John Legend, Sara Bareilles, and Alice Cooper Easter Sunday night. Wonder what the reaction will be to this updated version. 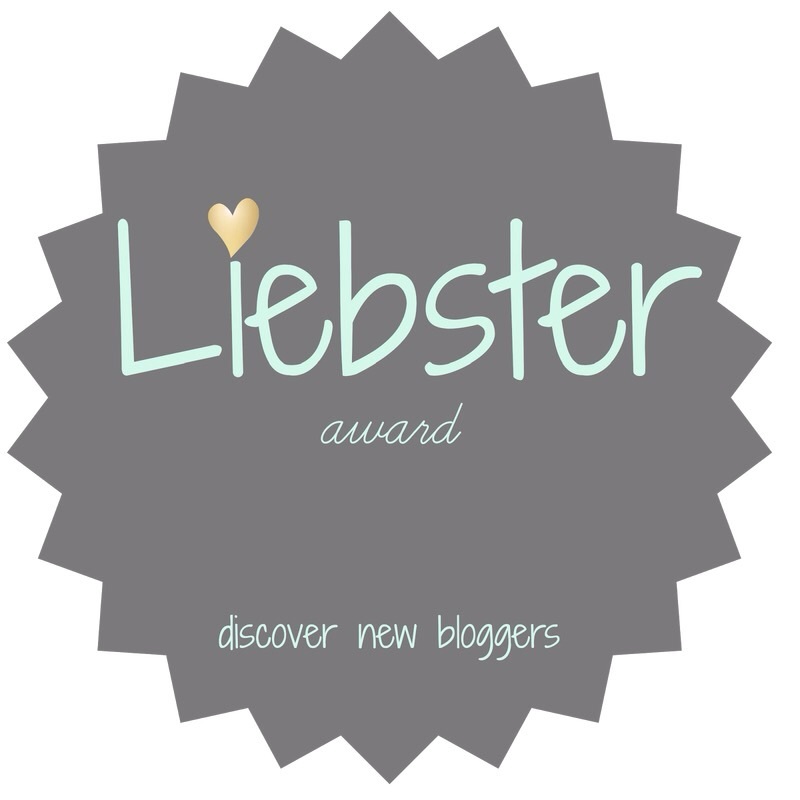 This entry was posted in Actors, Actresses, Awards, Directors, Film History, Musicals, Writers and tagged #iheartfillmblog, Alice Cooper, Jesus Christ Superstar, John Legend, Sara Bareilles, Ted Neeley, Tim Rice. Bookmark the permalink.